Full Spectrum Communications was founded in 1984 and has been awarded "Installer of the Year" by Hughes Network Systems for quality. We are a Southern California based company, offering complete turnkey installations, engineering, design, maintenance and consultation on all types of communication systems throughout the US and the world. 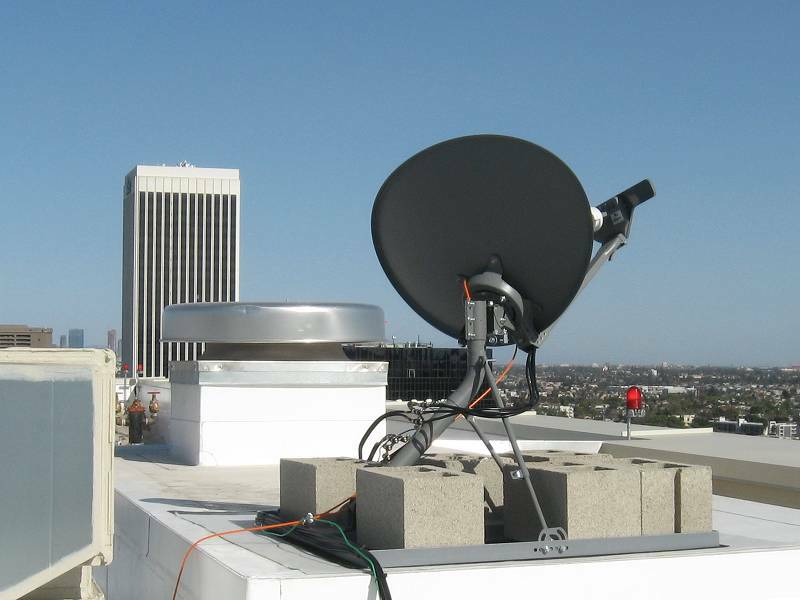 Microwave systems include licensed point-to-point, & Point-to-multipoint solutions. 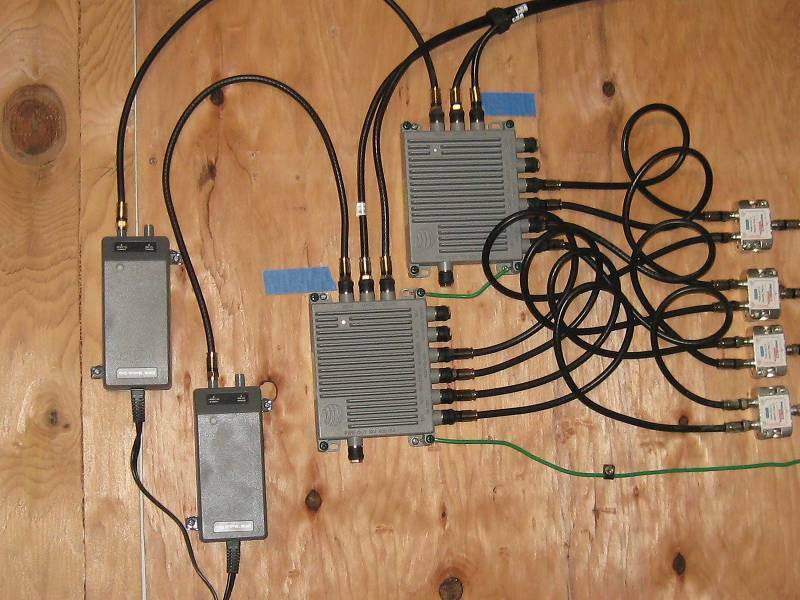 Systems can be FCC legal to transmit in about a week if there is a rush. Satellite systems available for communications to other countries, for Internet access, and for dissemination of video or other broadcasts to many users. Unlicensed solutions For Point to Multi-point, WiFi both indoor or outdoor. Video Distribution Towns, Military Bases, Hospitals & Motels. Entertainment or Security we know how to make it. As a DirecTV dealer we can also get you the best package for your entertainment requirements.